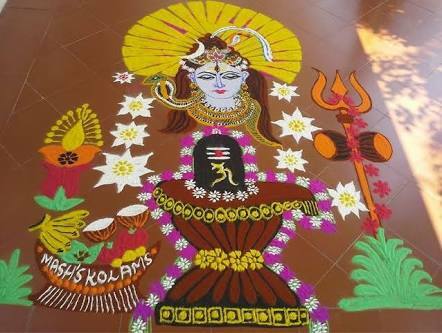 Here are some beautiful Maha Shivaratri rangoli designs for all the devotees of Lord Shiva and Maa Parvathi. 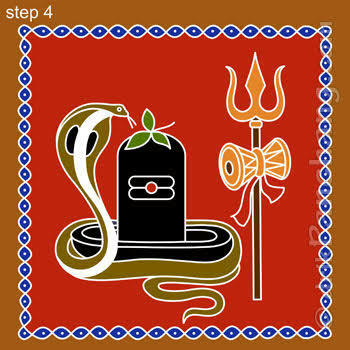 Shivratri is a festival dedicated to Lord Shiva. 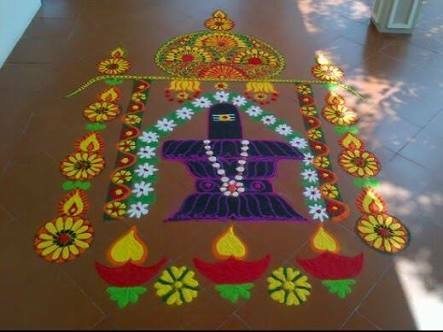 Maha Shivaratri is a Hindu festival. 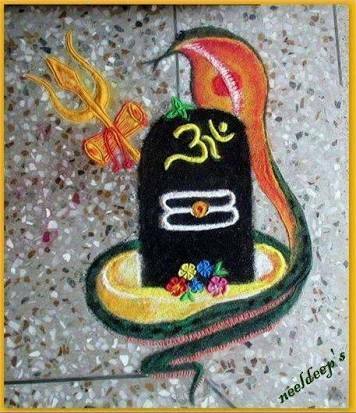 People often fast on the night of Shivaratri, sing hymns and praises and offer prayers to Lord Shiva. 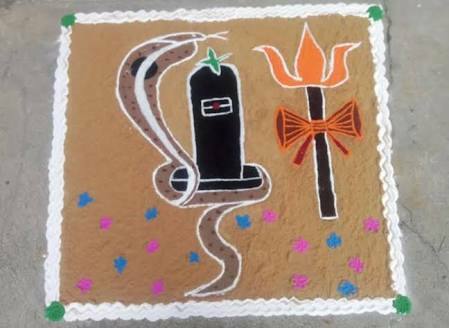 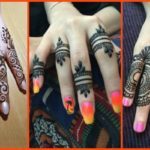 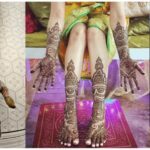 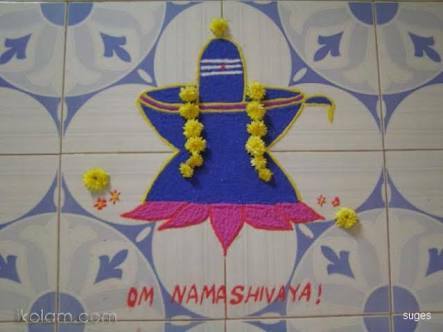 Celebrate this auspicious day by making these Shivling and God Shiva rangoli designs. 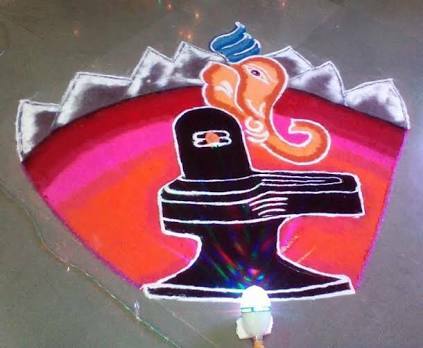 Take a look at our divine Maha Shivaratri Rangoli Designs and pick one for the festival. 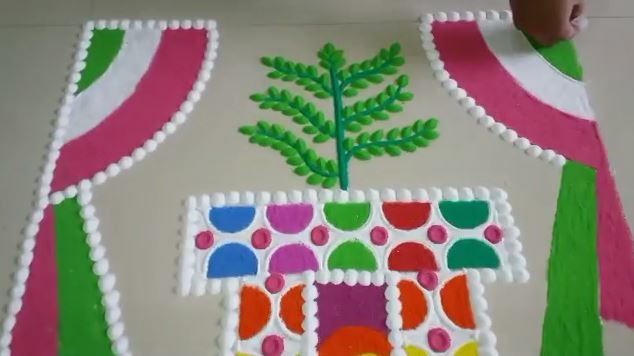 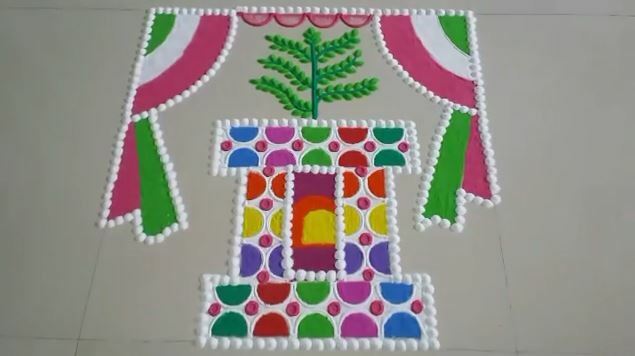 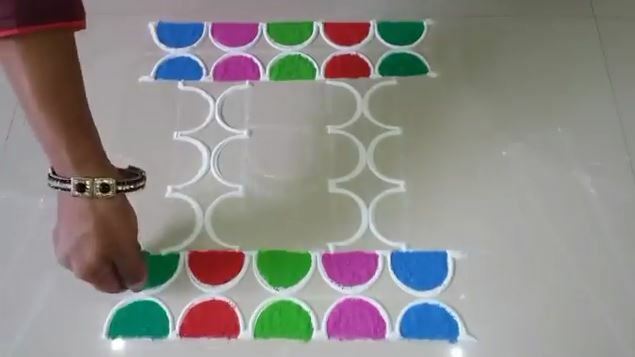 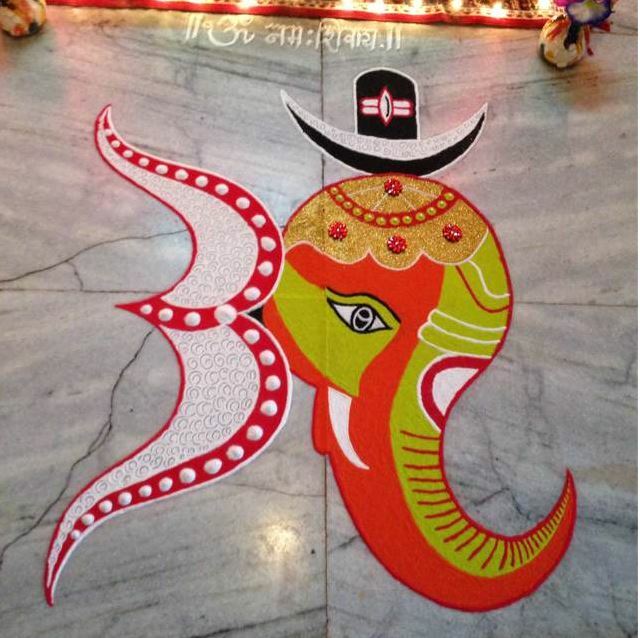 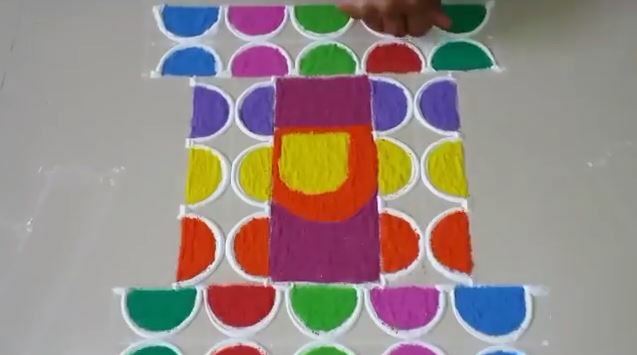 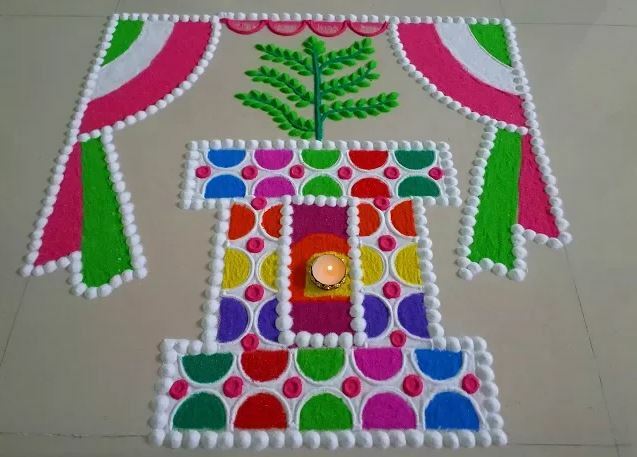 Ganpati and Shivling rangoli design. 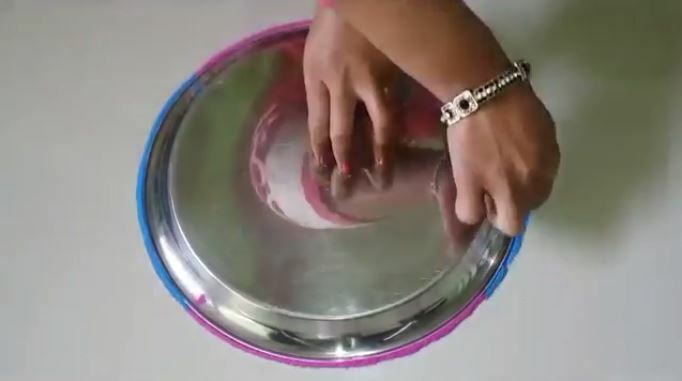 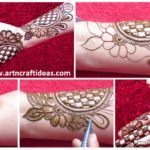 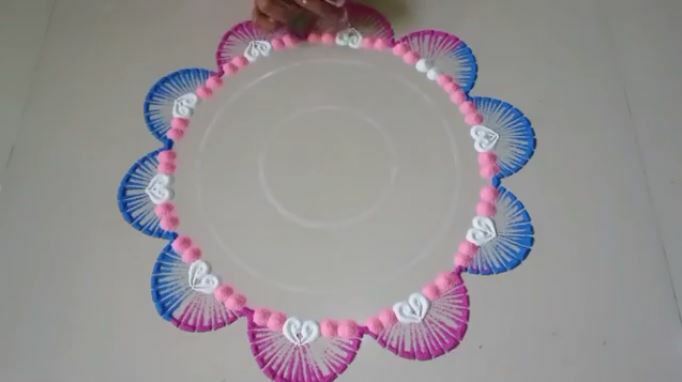 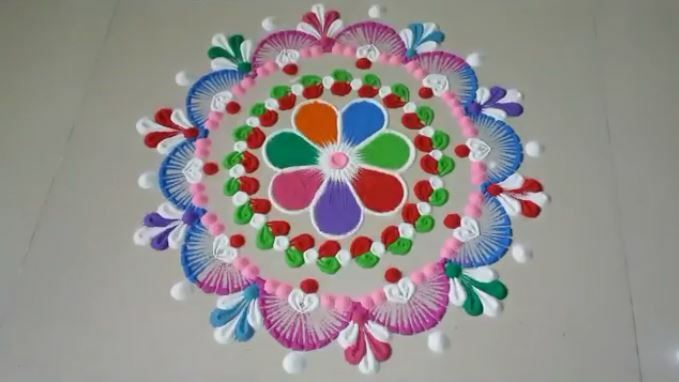 Decorate the rangoli with diyas in the evening. 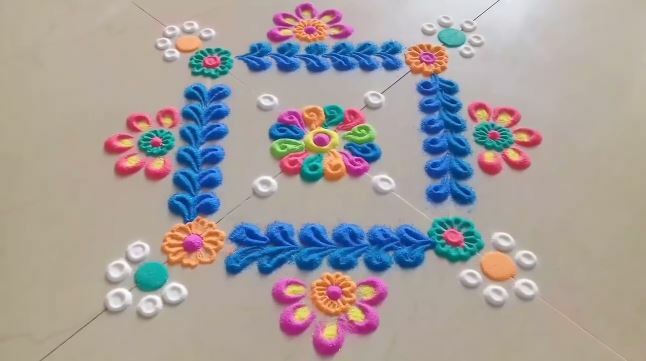 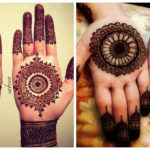 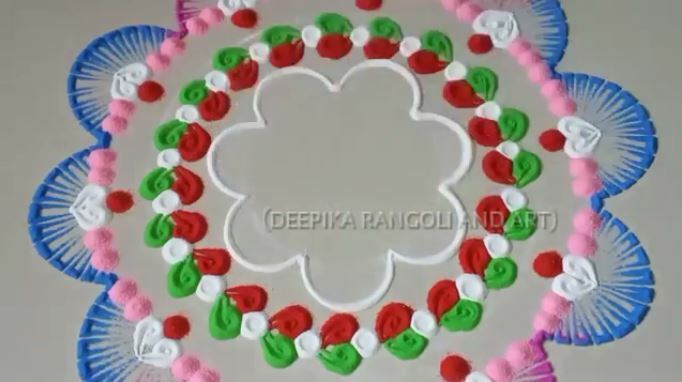 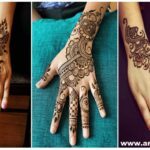 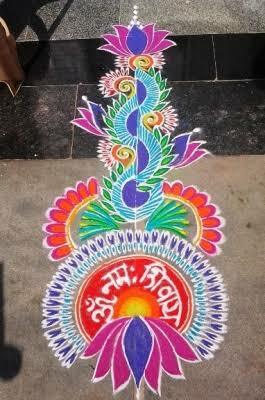 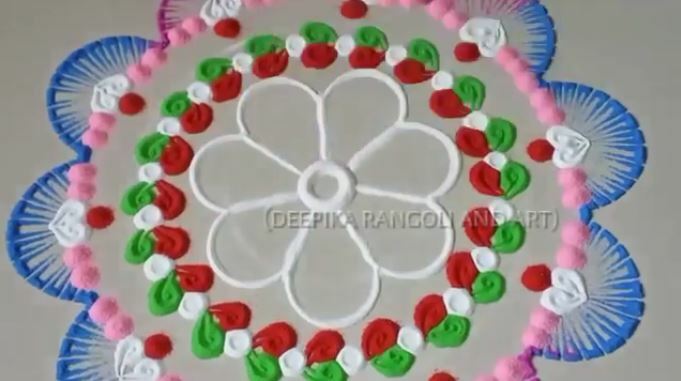 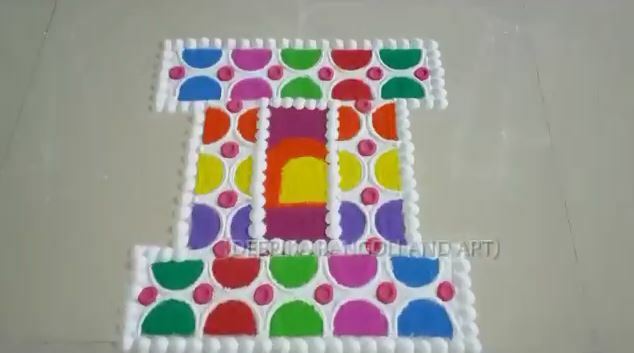 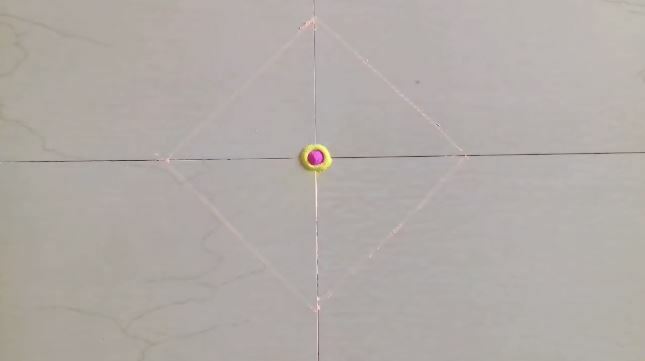 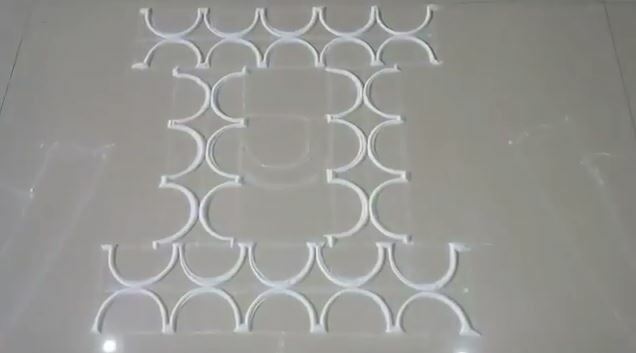 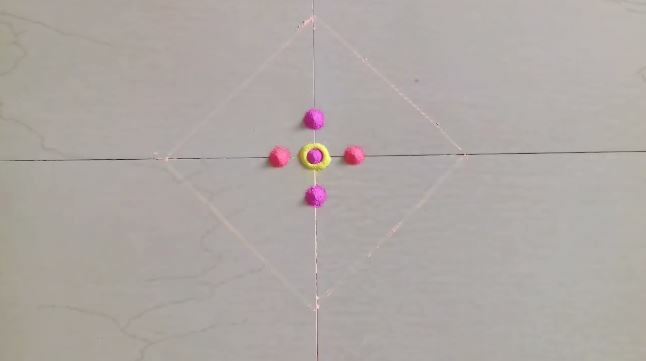 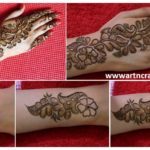 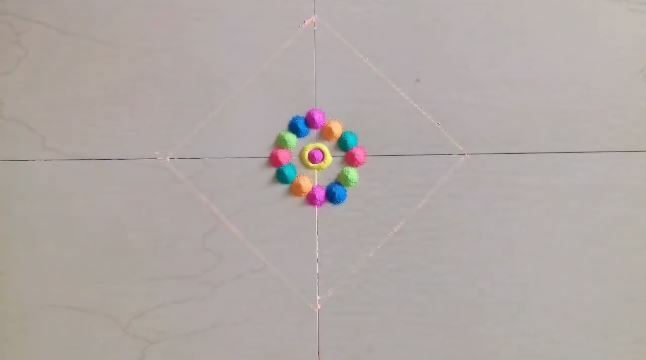 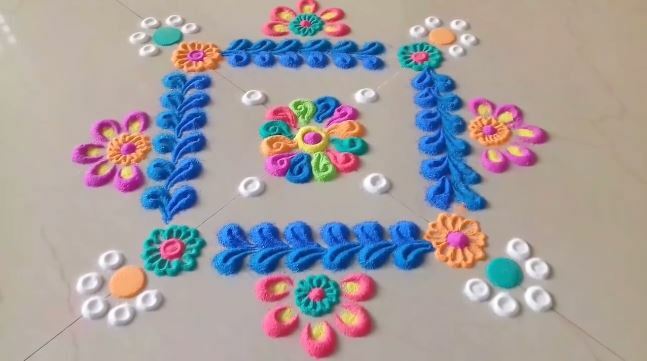 Keep the rangoli design sweet and simple. 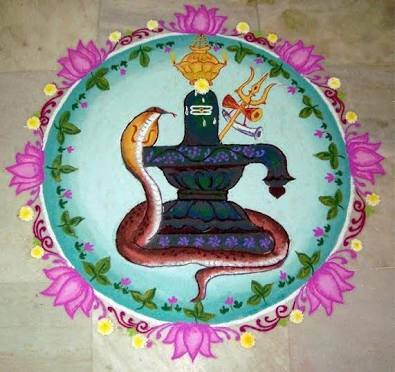 Make a Shivling, add Lord Shiva’s snake Vasuki and his Trishul to it. 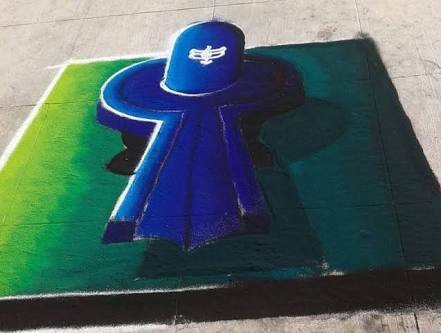 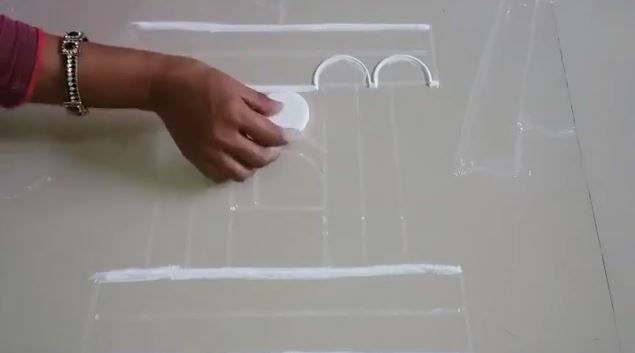 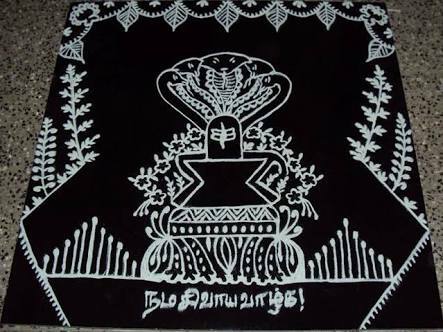 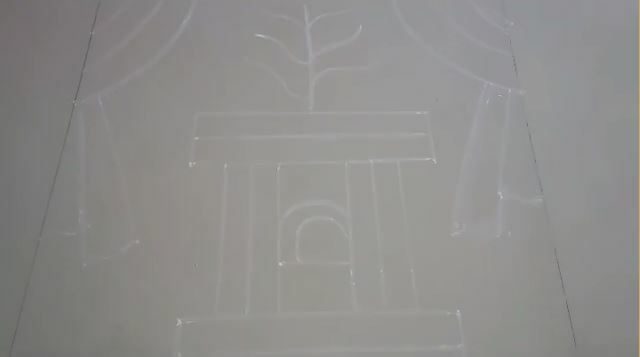 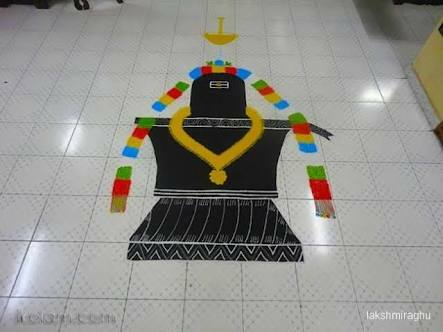 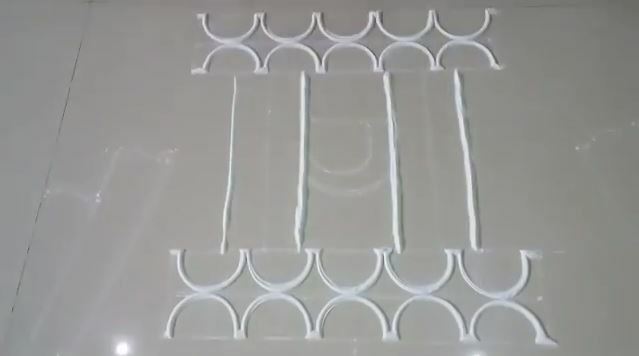 Draw this 3D Shivling rangoli design for the festival. 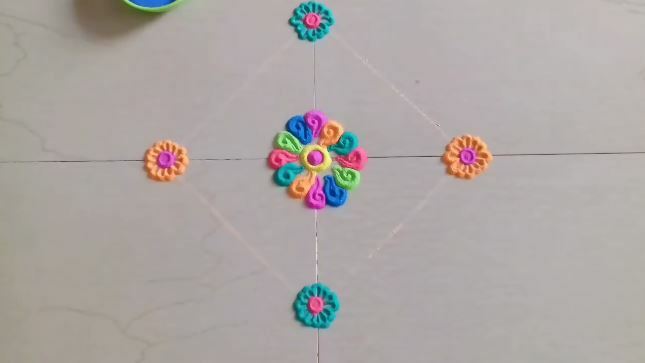 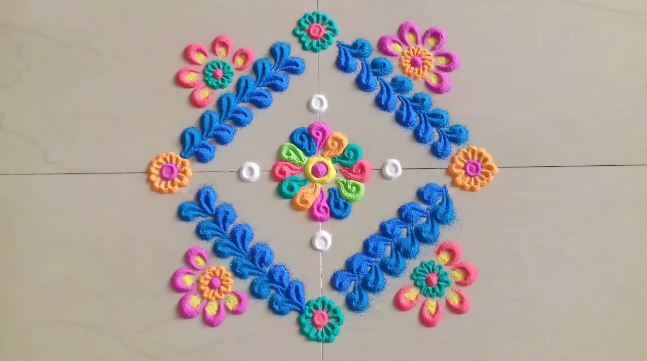 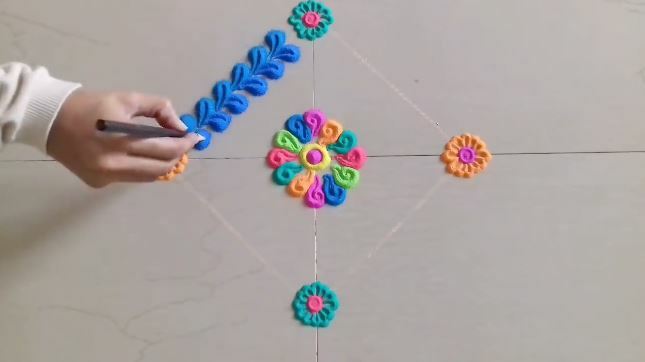 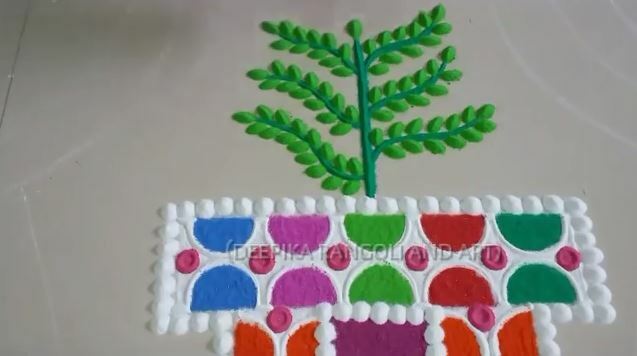 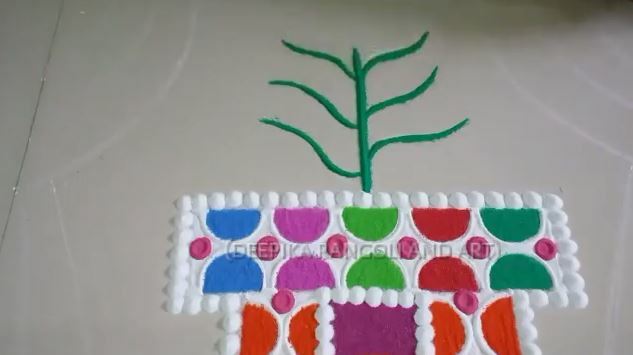 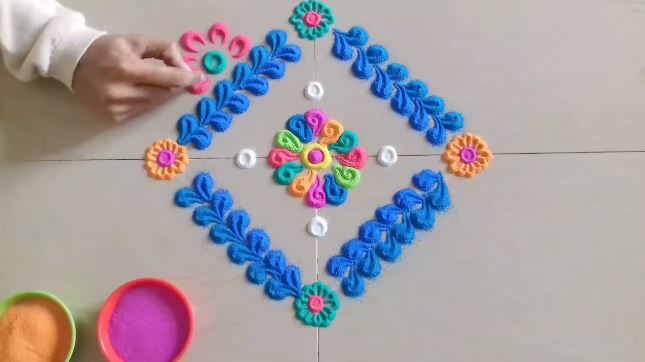 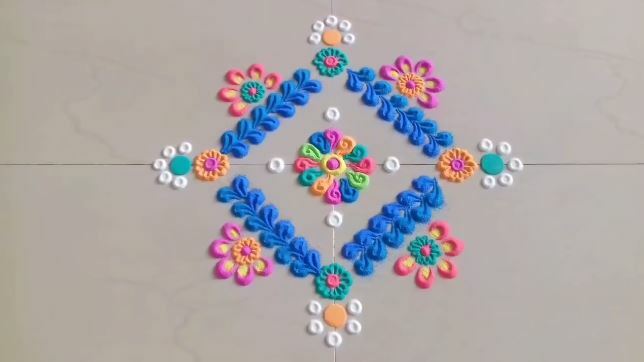 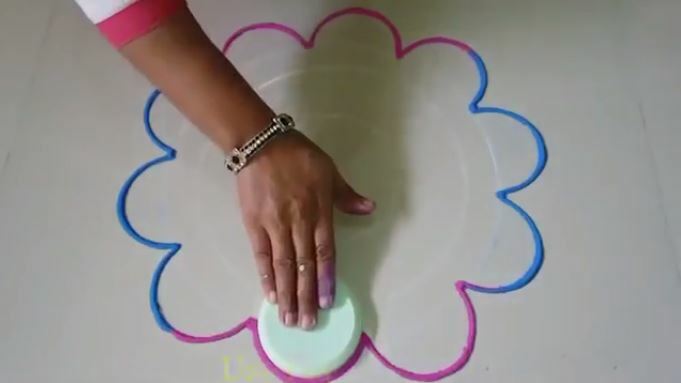 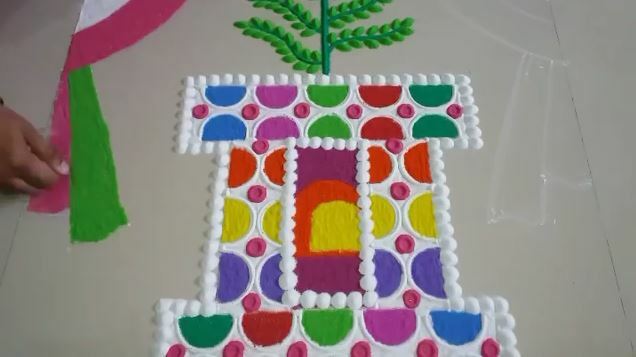 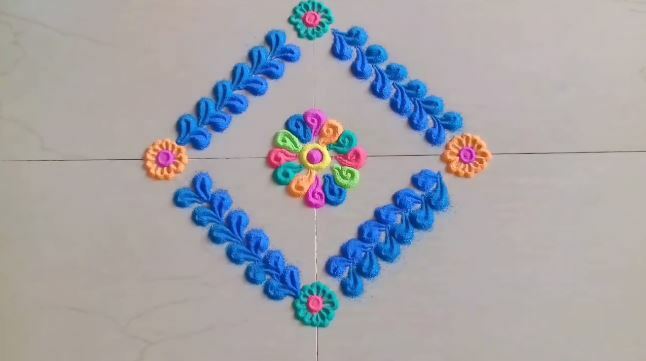 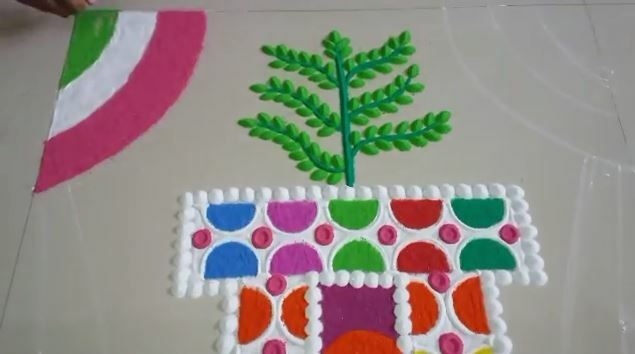 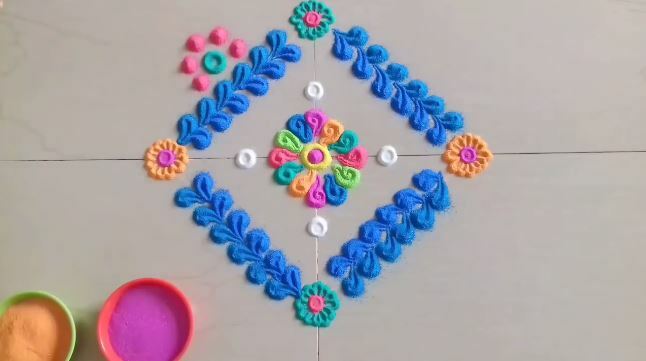 Use hues of blue and green to create this gorgeous rangoli. 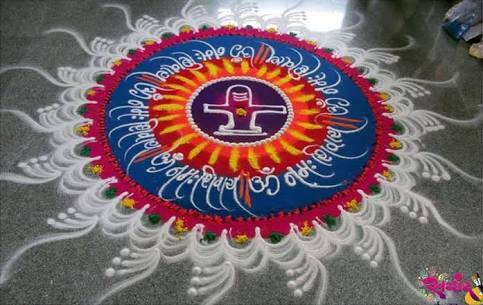 Awesome kolam design for Maha Shivaratri. 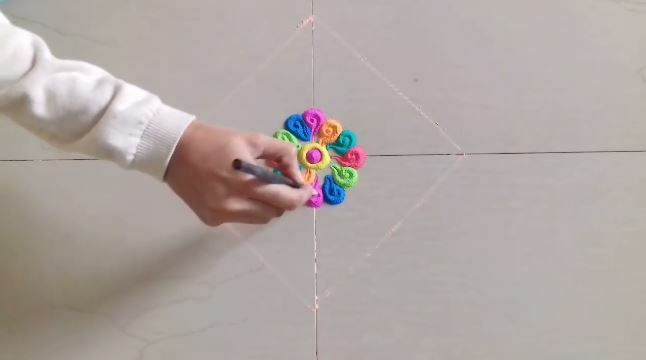 The black base helps create this powerful effect. 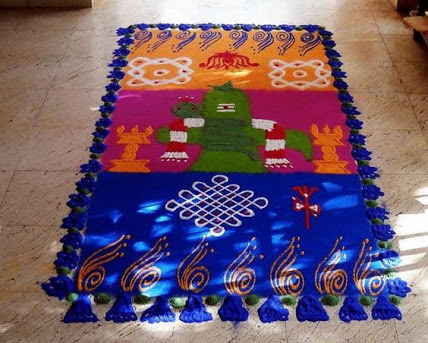 Lovely intricate patterns surround this Shivling rangoli. 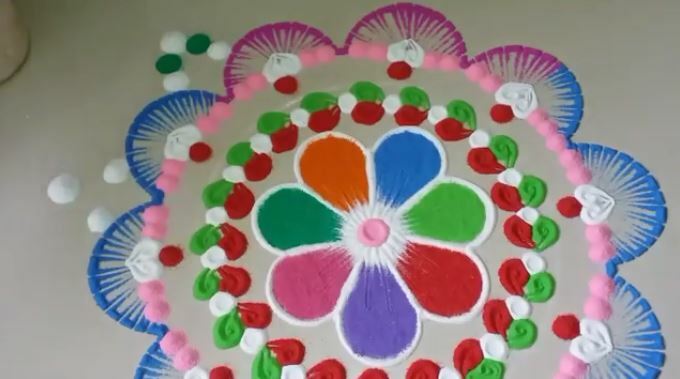 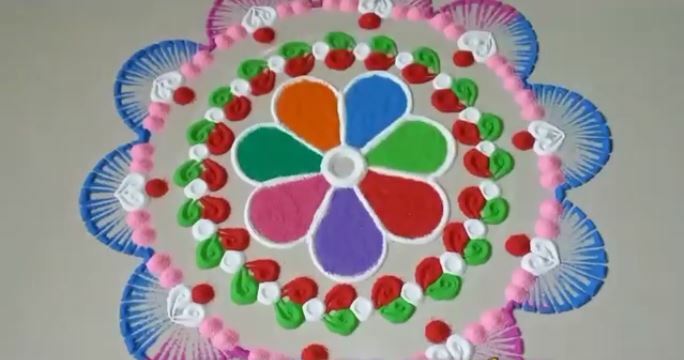 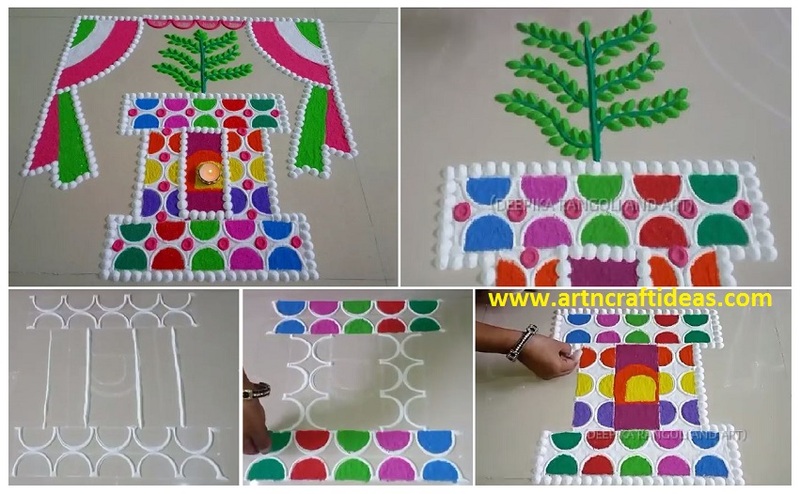 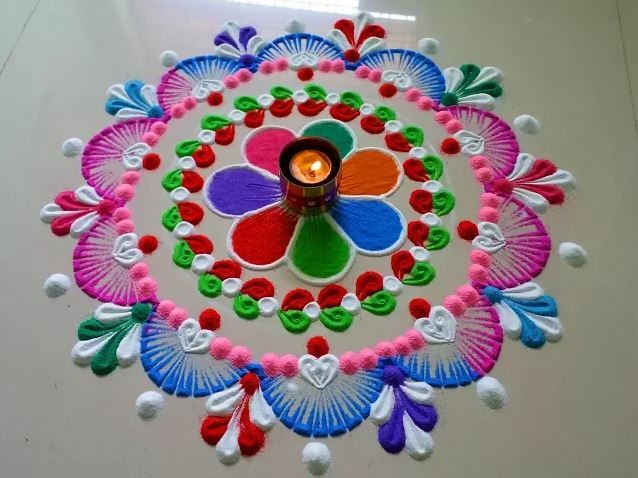 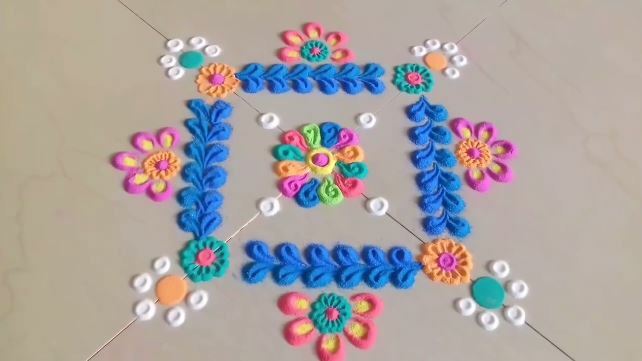 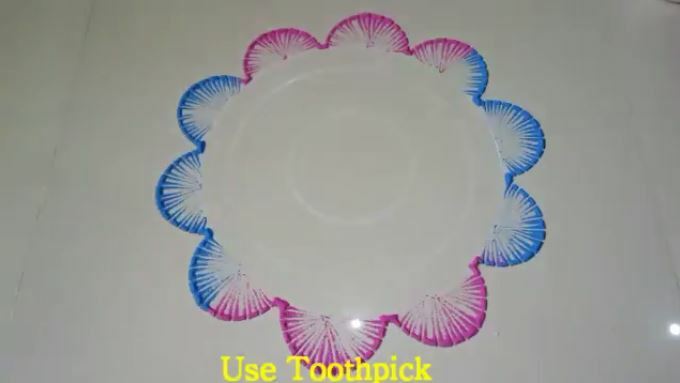 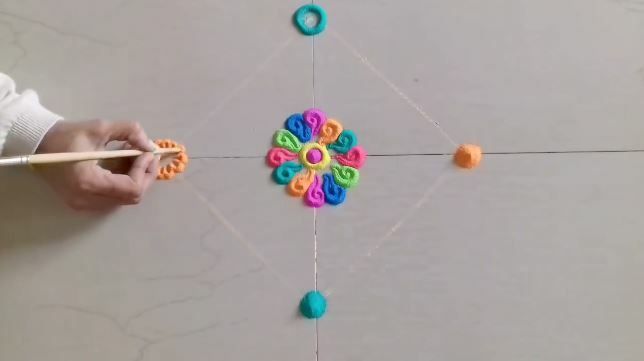 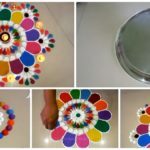 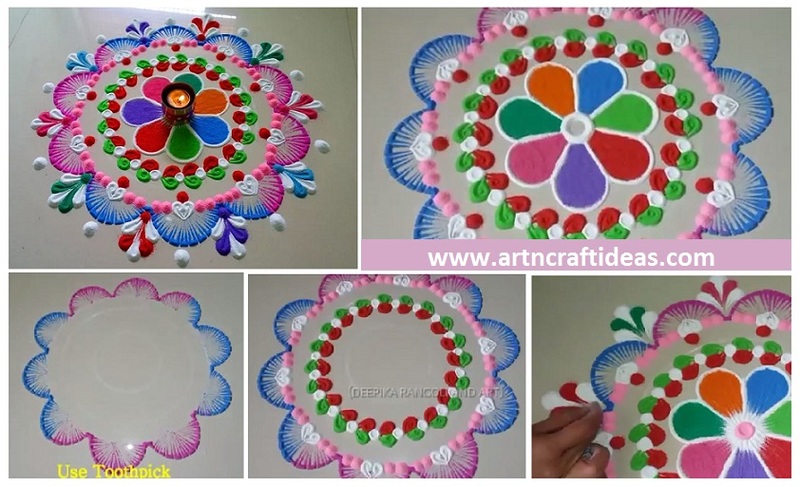 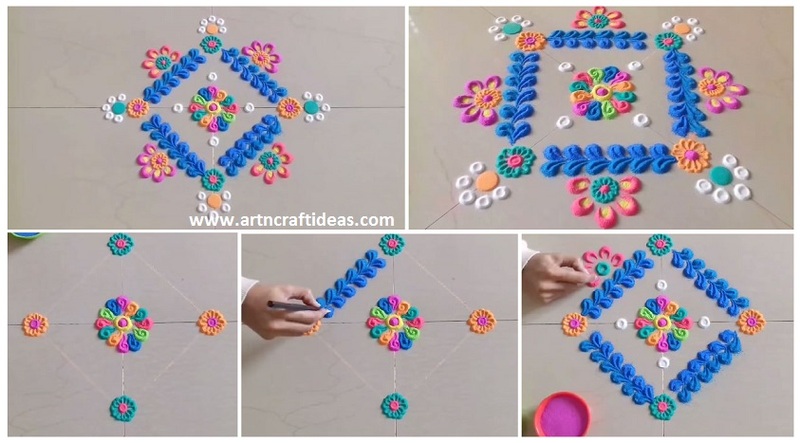 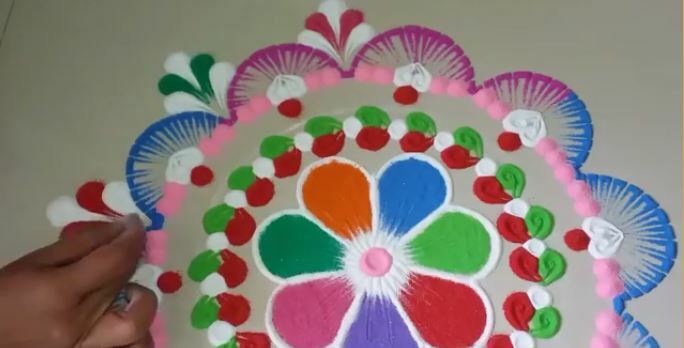 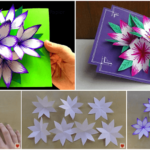 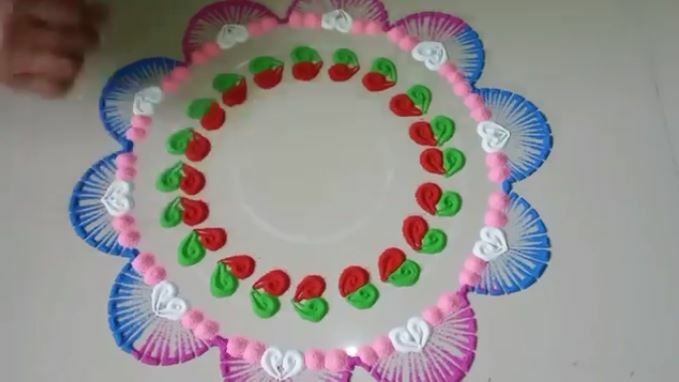 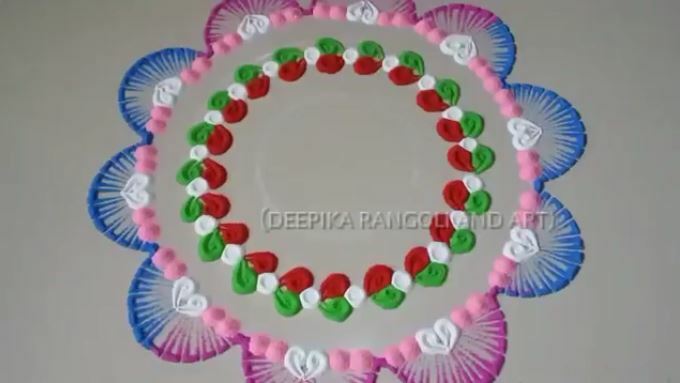 Use yellow, red, green and orange color to make flowers and diyas. 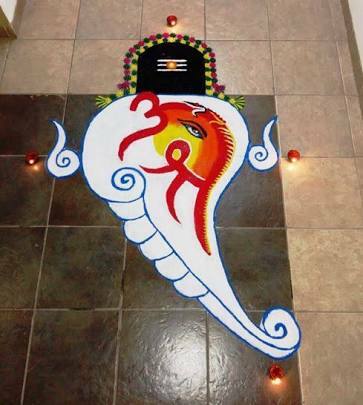 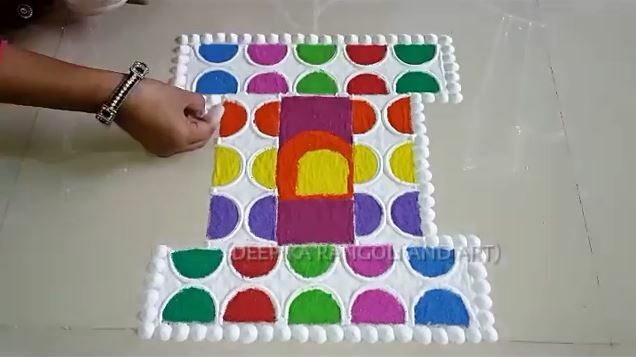 This is a unique rangoli design consisting of Shivling, Lord Ganpati and the symbol of OM. 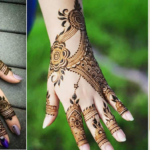 All three have been flawlessly infused into each other.